Millicom – an American telecommunications company has just announced the opening of its new data center in Nicaragua, Central America. This is the first of the six new data centers which the company is expecting this year across Latin America. The new Nicaraguan data center brings the total number of Millicom’s data center facilities in Latin America to 10. With the new facility, the company’s investment in improving data infrastructure in the region totals over $68 million. On the other hand, the company intends by the end of 2019, to have built and deploy the remaining five data centers thereby, expanding their reach from Colombia, Paraguay, and Bolivia including Nicaragua, El Salvador, and Honduras. These data centers will be linked together through the company’s South American fiber-optic network. 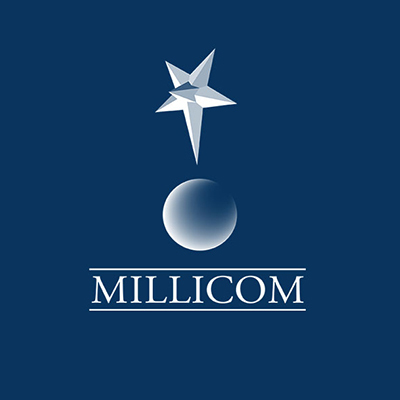 This interconnection will increase Millicom’s scope of B2B (business to business), cloud and infrastructure presence in Central and Latin America. Also the new hybrid data centers will provide increased data protection measures, energy efficiency and integrated services such as cloud servers, applications, storage, backup and recovery, colocation, virtual desks, cybersecurity, IoT, big data and analytics and cloud environments -private, public or hybrid. “We are proud to be the leading operator investing in technology infrastructure in Latin America for the long term. The output of these projects is an end-to-end process experience for our customers running critical applications. Our continued investment in cutting edge datacenter solutions across Latin America allows us to bring superior service and the highest standards for security and data protection. At Millicom, we place the customer at the center of everything we do. We really believe that this strategy and investment will make us a premier provider of B2B solutions in all of the markets where we operate”, said Xavier Rocoplan, Chief Technology and Information Officer at Millicom. The data centers are built to meet the anti-seismic requirements in countries like Nicaragua, Honduras and El Salvador in addition to in-row cooling systems for higher density equipment installation. Added to Millicom’s facilities are three existing datacenters in Panama, which it gained from the company’s recent acquisition of Cable Onda.